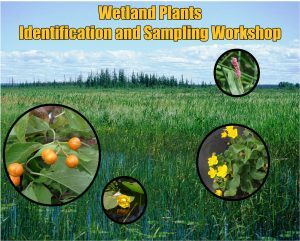 As part of the Plant Identification Workshop Series, this workshop is designed to provide the skills and experience necessary to identify and sample wetland plants. 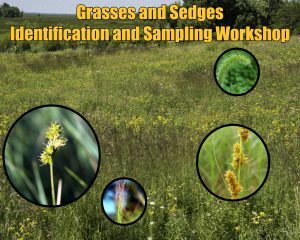 The workshop focuses on wetland, and some aquatic, species of the Upper Midwest. 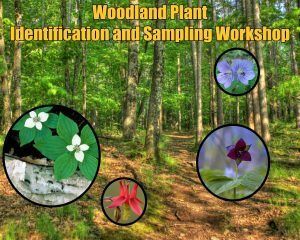 To accomplish this, Stephanie Lyon, Ph.D. and Paul Skawinski, will review plant anatomy in relation to keys as well as proper field sampling techniques. Paul Skawinski is the Citizen Lake Monitoring Network Educator for UW-Extension’s Lakes Program and author of Aquatic Plants of the Upper Midwest. Paul also teaches Aquatic Plant Taxonomy at UW-Stevens Point. Additionally, he has worked with aquatic invasive plants for almost 15 years. Paul is an avid plant photographer. Whether on the job or after hours, he enjoys spending time on lakes kayaking and snorkeling. 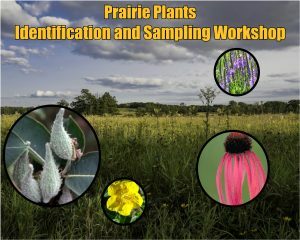 Dr. Stephanie teaches botany classes, including upper-level courses in Vascular Plant Taxonomy and Agrostology (the study of grasses and their close relatives) at UWSP. Stephanie is the director of the UWSP herbarium.